Cons: I was unaware it came out a few months ago. 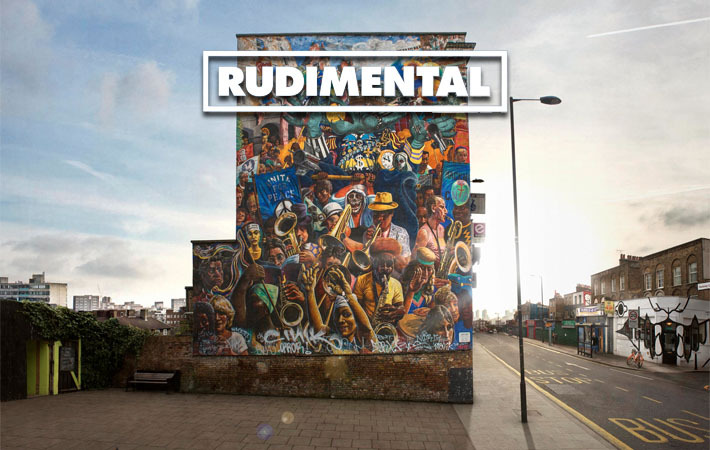 Overview: Rudimental's debut album Home is a really nice listen. You might be familiar with the title track Feel The Love, which was played everywhere in the past year, and you should... because it captures the essence of the album. Granted, not all the songs are epic and grand as that song, but altogether, Home, still makes for a good listen.